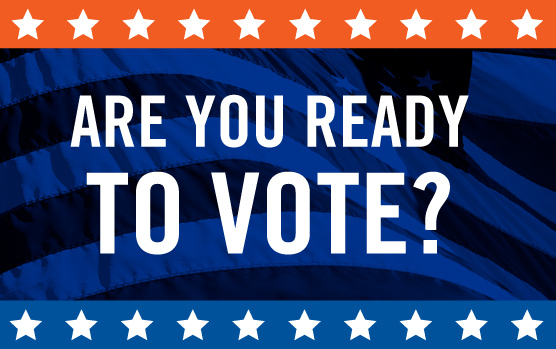 Take a moment today to check your voter registration status. If you are not registered to vote, or if you need to change your party affiliation, you must do so by no later than Tuesday, February 16th. For more information, contact your local Supervisor of Elections.